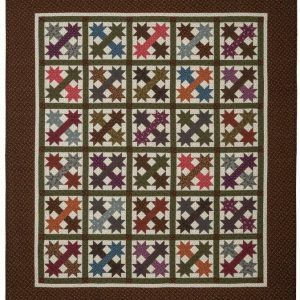 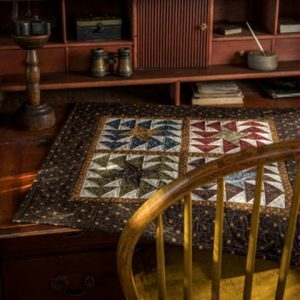 The Civil War 3×6 pattern is made up of 3″ and 6″ blocks. 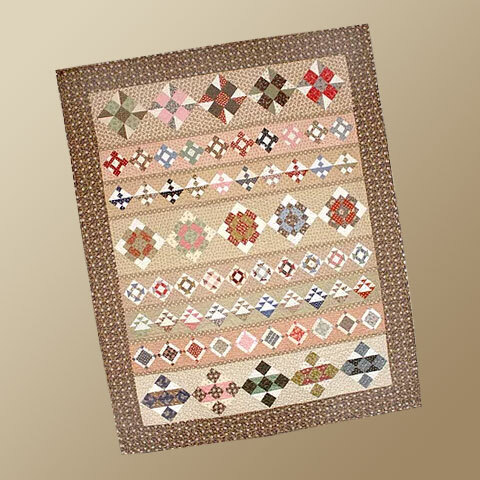 The Civil War 3×6 pattern is made up of 3″ and 6″ blocks. 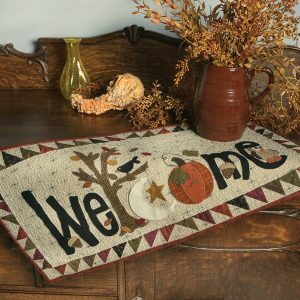 Instructions are for use with the Easy Angle ruler. 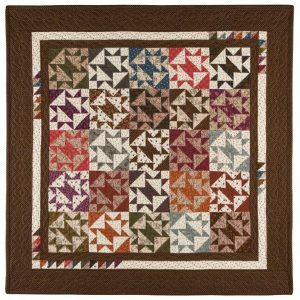 Other methods can be used for half square triangles, but measurements will need to be adjusted.